Ross & I had a fun little weekend in the desert with some friends sans kiddos. One of the nights we went to The Parker for drinks. Even though I have been a bunch of times I always notice a new detail that I didn't see before. 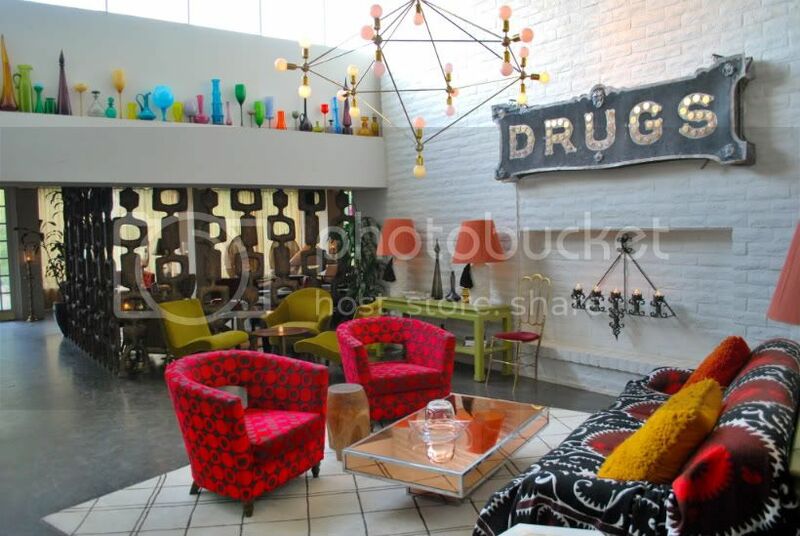 This visit I fell in love with the "drugs" sign. So good. 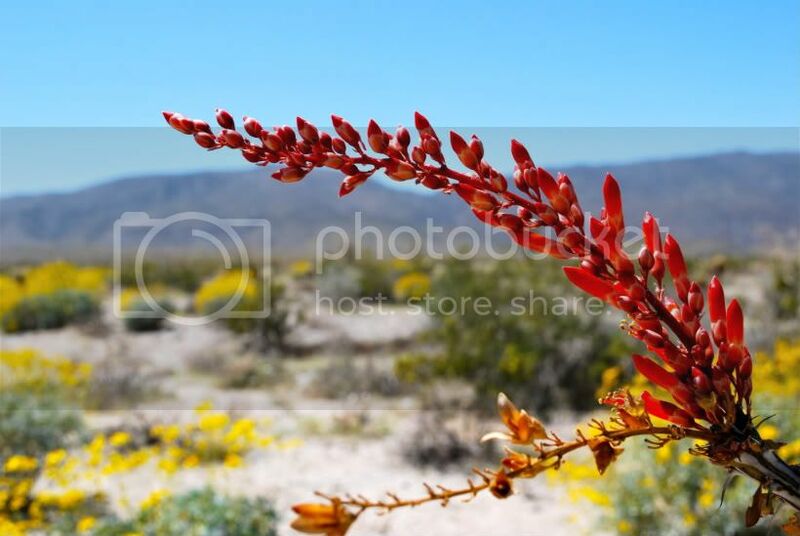 On our way home we took a scenic route through Borrego Springs to see the desert wild flowers. I feel like we saw the tail end of the bloom but it was still beautiful and worth the detour. As we got closer to home we stopped in Julian for some lunch and got to see all the daffodils popping up along the road. i love the parker..you gotta go hang by the pool! such a scene! wow. those are beautiful pictures. I seriously covet the susani rug that's on the couch. I have always wanted one. 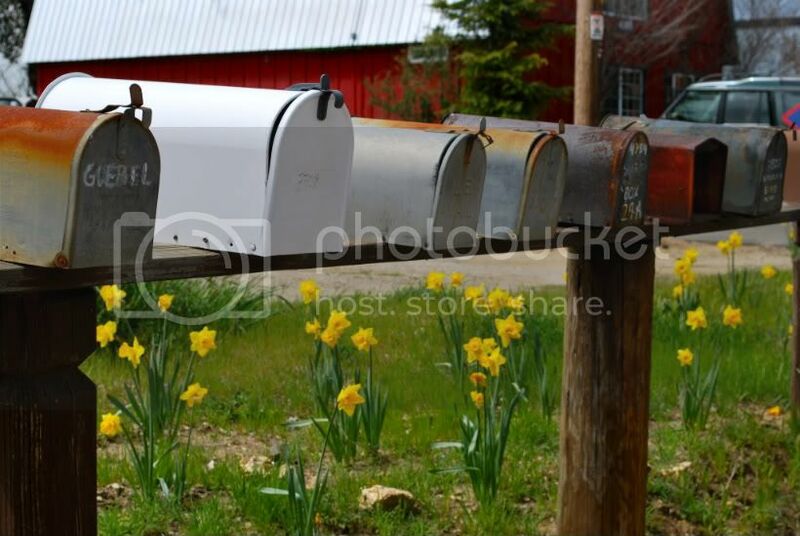 I love it when I see rows of mailboxes all lined up on a wooden beam ~ something so special and lovely about it, non? Mel - I am totally obsessed with rows of mailboxes! I wish I had more photos of them... we are usually driving so fast past them I never jump out to get a shot. that is also on the list. the parker is on my list...sigh.